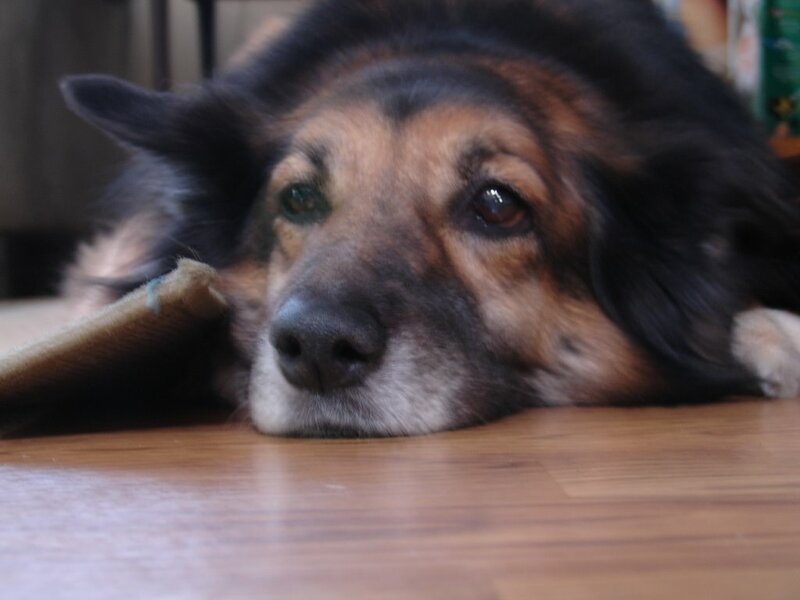 to the prettiest, tri-lingual, summercut-loving dog almost named after me in the universe, rest in peace pretty girl. i know heaven is full of all the chicken dinners you can eat. sorry about your loss. she was pretty rad.